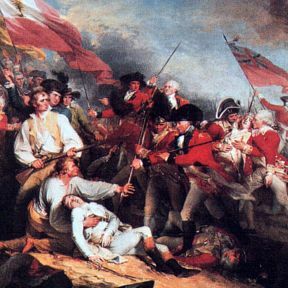 As 5th graders studying the American Revolution, this webquest will give you a chance to research key positive and negative effects the Revolutionary War had on Americans. By the end of this webquest, you will decide if you would have fought in the war or not had you lived at the time of the American Revolution and you will try to convince peoplel in your community why they should follow you. What is war? What is worth fighting for? What are you willing to lose in order to fight for something that you want to gain? You are going to use the web to further research the Revolutionary War and the positive and negative effects it had on people living in America. After doing your research, you will work in small groups to create posters representing your collective beliefs about the pros and cons. Finally, you will write a persuasive essay to the people who lived during the time of the American Revolution convincing them to either fight or to not fight in the war with you.